Are your Sliding Glass Doors in need of a handle replacement? With our Sliding Glass Door Handle Replacement in Coral Gables, our team of Experts can help you identify what handle is the best fit for you doors. Our team at The Sliding Door Experts are fully equipped to provide you with the best service for your Sliding Glass Door Handle in Coral Gables. With our Sliding Glass Door Handle Replacement in Coral Gables, you can rest assured that you will have installed a durable handle on your sliding glass door. We have serviced a myriad of residential as well as commercial locations in South Florida, providing only the best for our customers. With over 15 Years of Experience our team at The Sliding Door Experts strive to provide our customers with the best Sliding Glass Door Handle Replacement in Coral Gables. 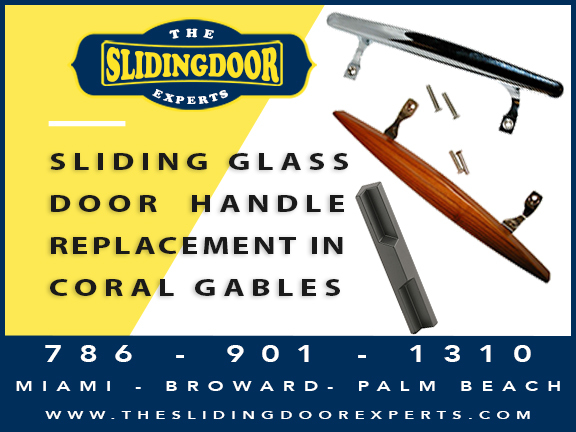 Providing only the highest quality of hardware for your Sliding Glass Door Handle Replacement in Coral Gables, in order to have your door working and looking like new. The age of your sliding glass door is not a concern for our team of Experts, we will work restlessly in order to find a match for your Sliding Glass Door Handle Replacement in Coral Gables. If your sliding glass door is in need of quality security to keep the burglars out, we can assist with quality double-bolt locks to secure your doors. It can be difficult to have a sliding glass door that has a missing handle, there is no need to continue struggling with your sliding glass door, The Sliding Door Experts are only a phone call away. For the best Sliding Glass Door handle Replacement in Coral Gables, The Experts are guaranteed to always provide you with the best quality services from start to finish. We are here to help you service all you sliding doors to get them working properly again, with many services like Roller Repair & Replacement, Lock Repair & Replacement, Track Repair & Replacement, Double-Bolt Locks, Closet Door Repairs, and many more. 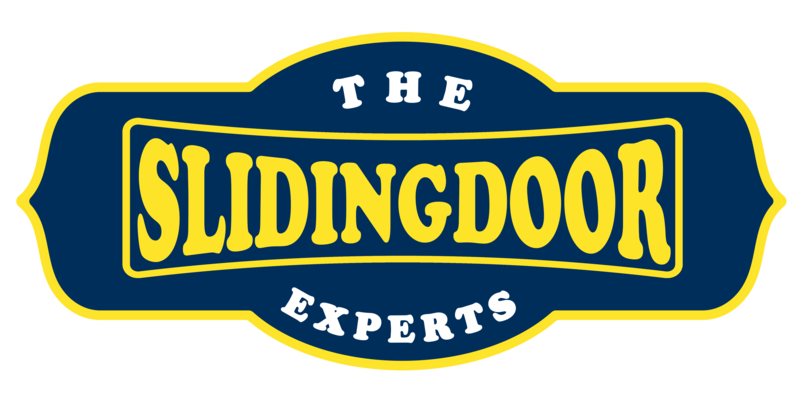 Don’t hesitate to contact The Sliding Door Experts today, and schedule your free estimate!